Meet Us Mondays. 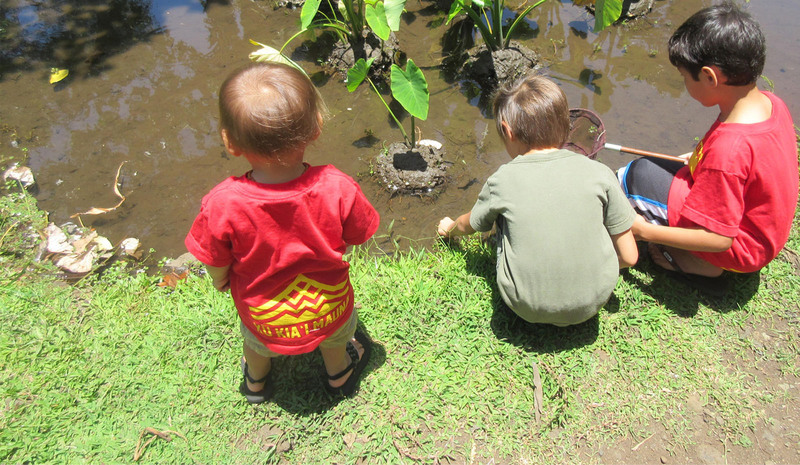 Executive director Sheri Daniels celebrates a member of the POL ‘ohana each Monday. 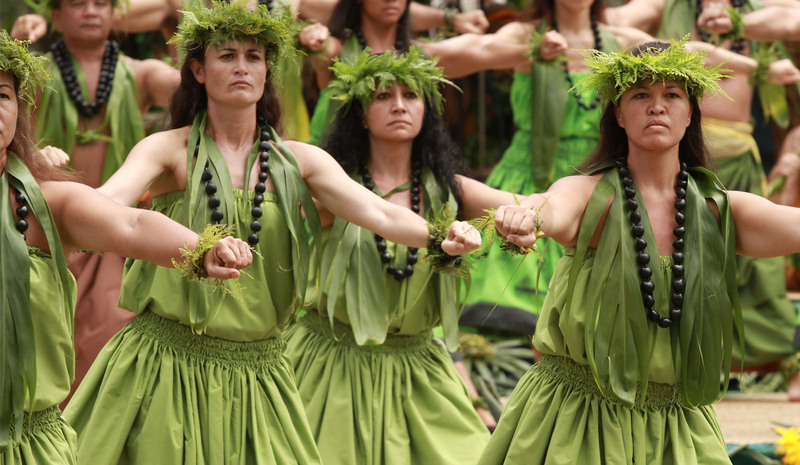 Who has not called Papa Ola Lōkahi and heard the dulcet voice belonging to Gayle Ku‘ulei Bonham? Gayle has been interested in “things Hawaiian” since the fourth grade. 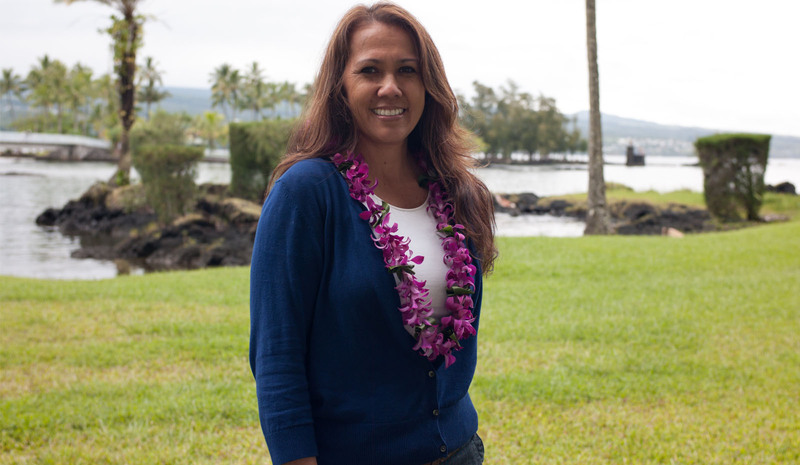 When she joined Papa Ola Lōkahi as the executive assistant, she knew she would learn a lot. She learned about the Native Hawaiian Health Care Improvement Act, the Native Hawaiian Health Care Systems and the Native Hawaiian Health Scholarship Program all while typing letters, greeting visitors, making travel arrangements, attending conferences, coordinating meetings and trying to keep track of the executive director. She has enjoyed attending meetings and conferences across the continental US, participating in the “Out of Many, One” project, attending the Healing Our Spirit Worldwide Gatherings in Alberta, Canada (2006) and in Honolulu (2010), preparing for the annual healers gatherings at Lapakahi, and working on the sailing vessel Hōkūle‘a.